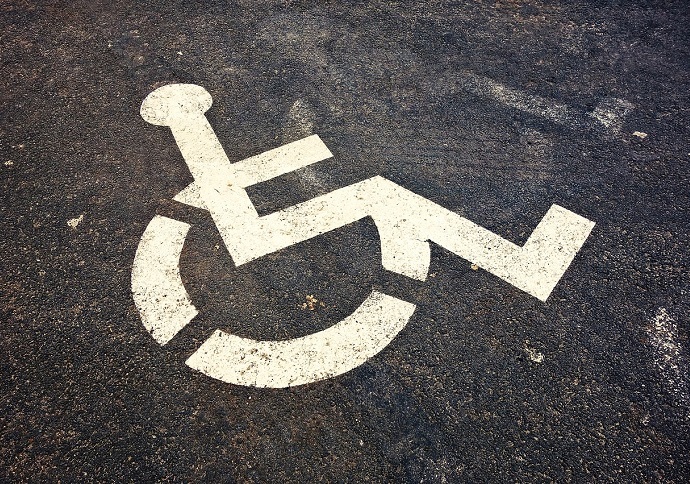 Do you need to get a disabled parking permit in the Fort Lauderdale, Florida? Disabled parking permits can be issued to individuals who meet certain requirements and have a note from a physician. If you have sight impairment, are legally blind, have a specific injuries, a qualifying medical condition, or paralysis may be able to get one or more disabled parking permits. Fort Lauderdale is known for its lack of easy parking and minimal garages and handicapped parking spots on side streets downtown. If you want to make things a little easier, it may be a good idea to get a disabled parking permit. First, you will need to determine whether or not you are eligible. Go to your physician and ask them whether or not it may be a good idea to apply for this permit, and see if they will provide you a note for the city of Fort Lauderdale. First, you need to figure out what kind of permit to apply for. There are two kinds of disabled parking permits: Temporary and Permanent. Is your disability temporary? If you have a broken arm or leg, odds are you will not need the permit for a very long time - only until the injury heals. This disabled parking permit will help you navigate Fort Lauderdale. The permit itself will last up to six months, however, if your condition will outlast 6 months, you should consider seeking out a permanent disabled parking permit in Fort Lauderdale. What Kind of Doctor Should You Go To? Are you trying to get a disabled parking permit registration or renewal? Contact Auto Tags of Florida at (954)848-4808.